SSP has a consistent track record of revenue growth since the management buy-in in 2002 with the business recording double-digit organic revenue growth every year. Steve joined SSP in 2011 as Managing Director of the Insurer Division, with responsibility for more than 120 insurance company and MGA customers worldwide. Ahead of his appointment to the role of CEO, he was promoted to Chief Customer Officer and then latterly Group Managing Director. 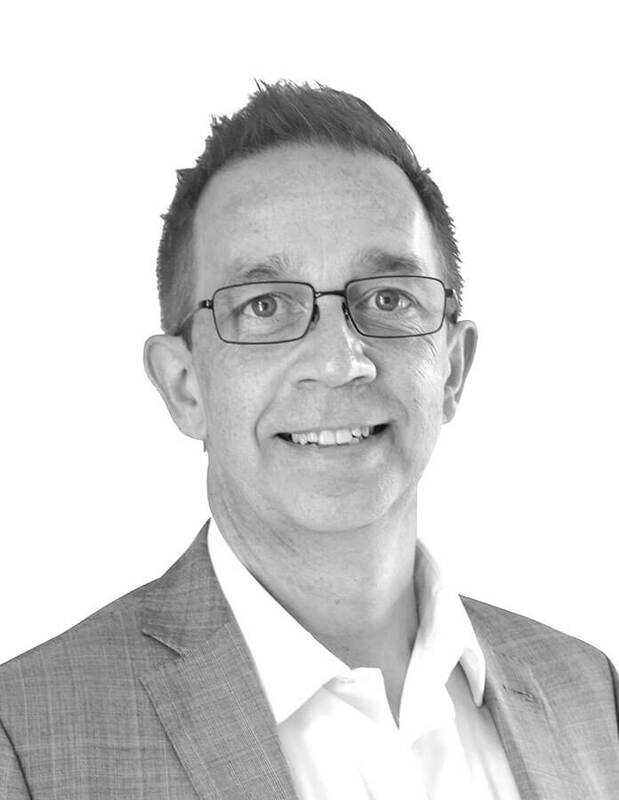 Before joining SSP, Steve spent 19 years with Accenture as a partner in the global Insurance practice, consulting with a wide range of insurance companies in the UK and globally and advising on business and technology change. Jim joined SSP in April 2017, and is responsible for fortifying SSP’s products, delivery and support services. He has over 25 years’ experience as a leader of business and IT transformation within the insurance, financial services and outsourcing sectors. Prior to joining SSP, Jim was the Group CIO and COO at Xchanging plc, where he architected and delivered a transformation of the Group’s operating model, with a 25% improvement in profitability. 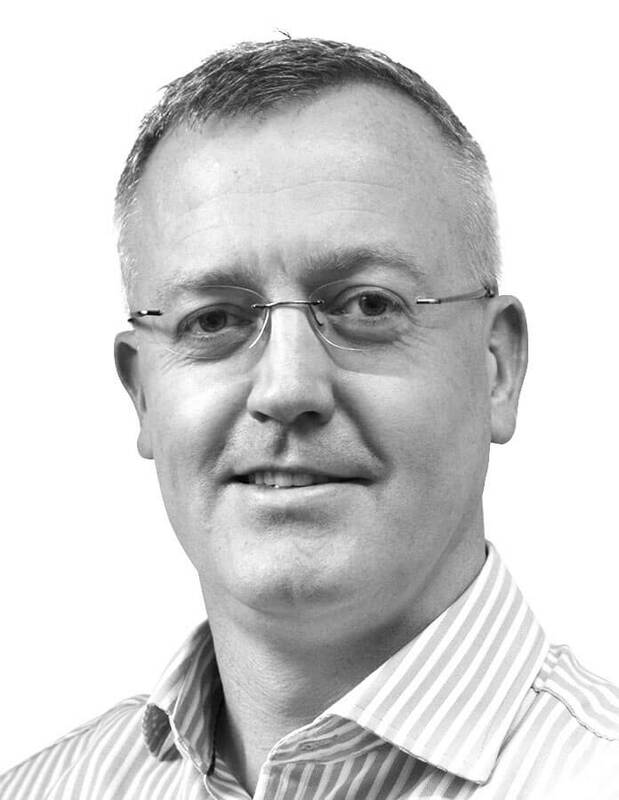 Chris joined SSP in 2009 and held a number of senior finance positions prior to his appointment as CFO in May 2018. 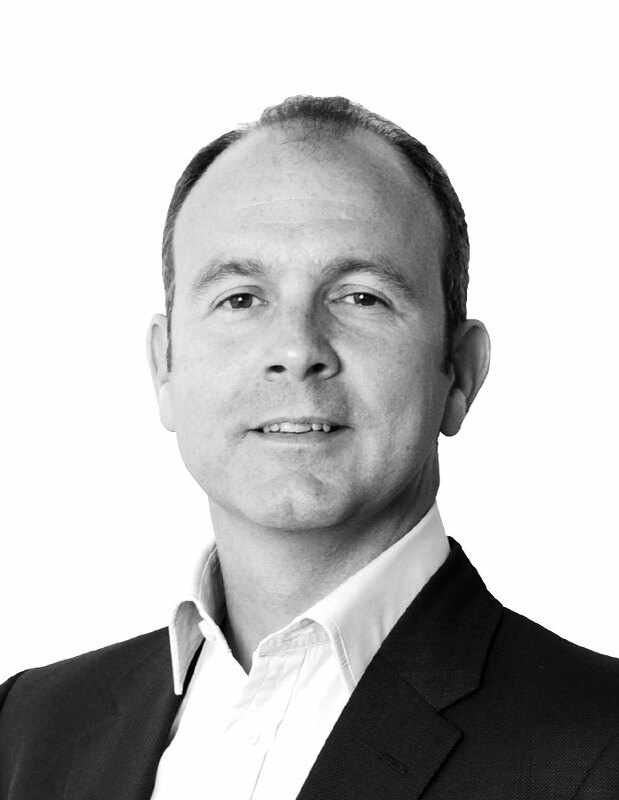 Before joining SSP, Chris spent 12 years with PwC, latterly as a Director in the Corporate Finance practice. Chris is a Chartered Accountant. Kevin has more than 28 years of delivering business solutions to the insurance industry, in both Life and General Insurance. He is responsible for the technology, architecture and product strategy of the business to ensure that SSP solutions meet the needs of its customer base globally. 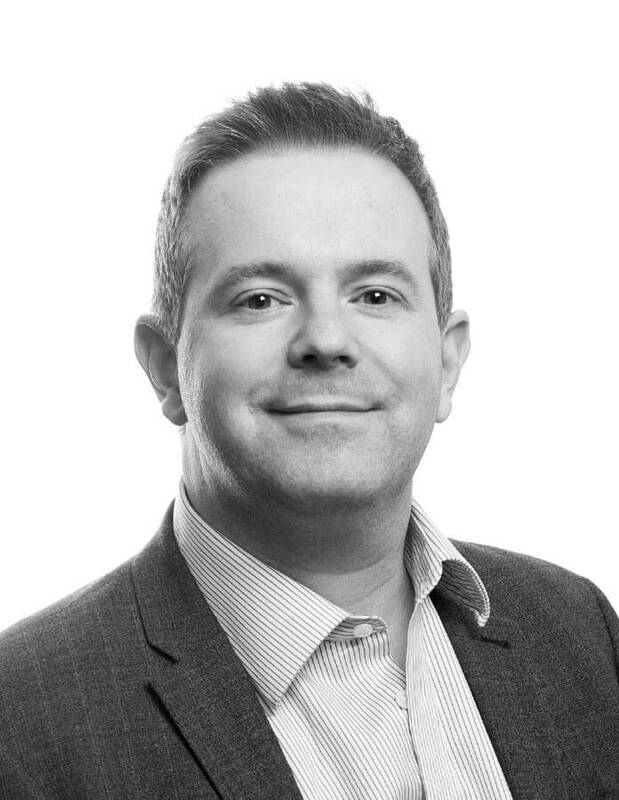 Prior to joining SSP, Kevin worked at CSC, working on solution delivery globally and latterly was the Head of Architecture for Legal & General, providing architectural leadership for a number of strategic initiatives. 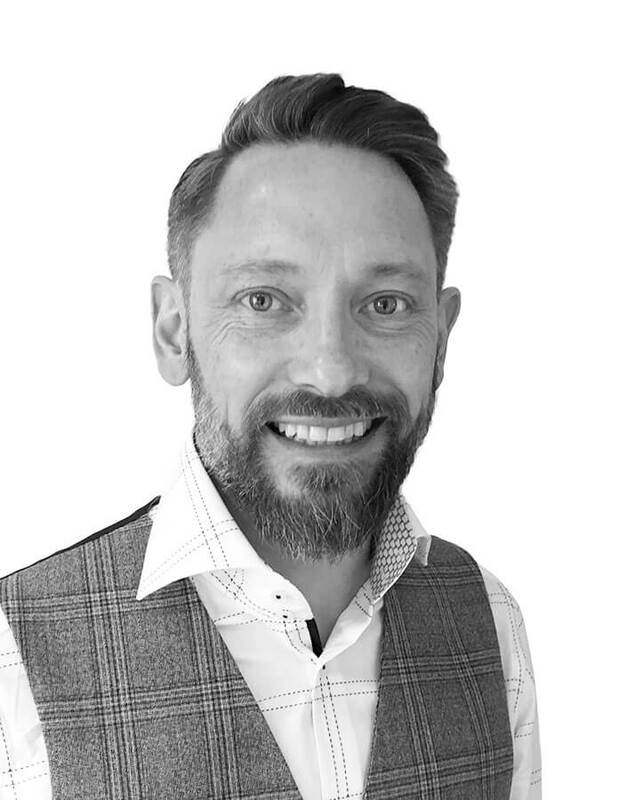 Adrian joined SSP in 2005 and has over 20 years’ experience in the market across broking, distribution, business development and technology. This includes 15 years in the broking industry, ten of which were with A-Plan. As Customer and Marketing Managing Director, he is part of the executive team, and his expertise in data and innovation ensure SSP‘s customers are at the leading edge of advancements in the insurance industry. Adrian has been instrumental in developing SSP’s real-time pricing and telematics strategies and shaping its data strategy across all territories. 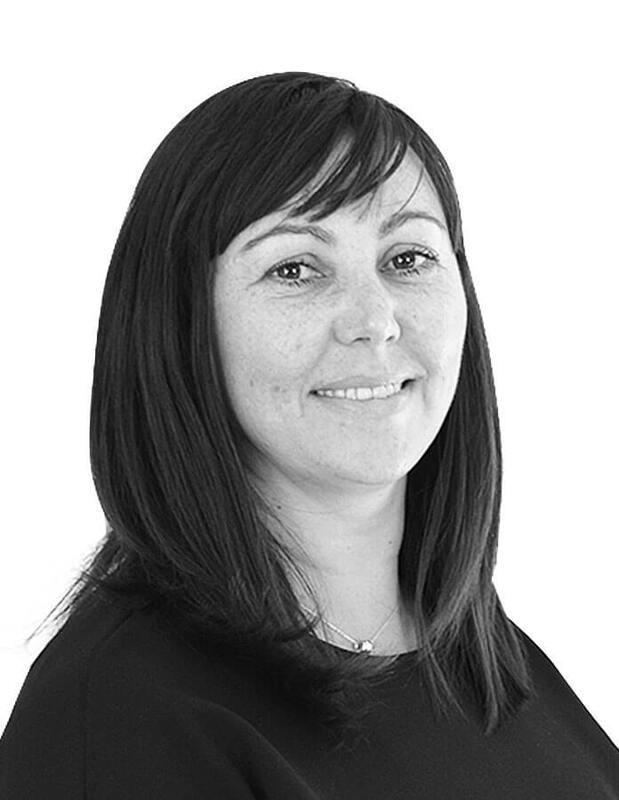 With over 25 years’ experience in HR, Jemma joined SSP in March 2017 and is responsible for global human resources. Jemma previously worked for the Royal Institution for Chartered Surveyors as Head of HR for six years, where she was key in leading change to support the organisation in becoming one of the Sunday Times 100 Best Companies to Work For. In her early career, Jemma worked with Domestic & General Insurance to set up a 24/7 contact centre service for its Domestic Appliance insurance product and spent 10 years with TUI Travel (Lunn Poly, Thomson Holidays, First Choice), leading the HR support for its retail outlets and contact centres. 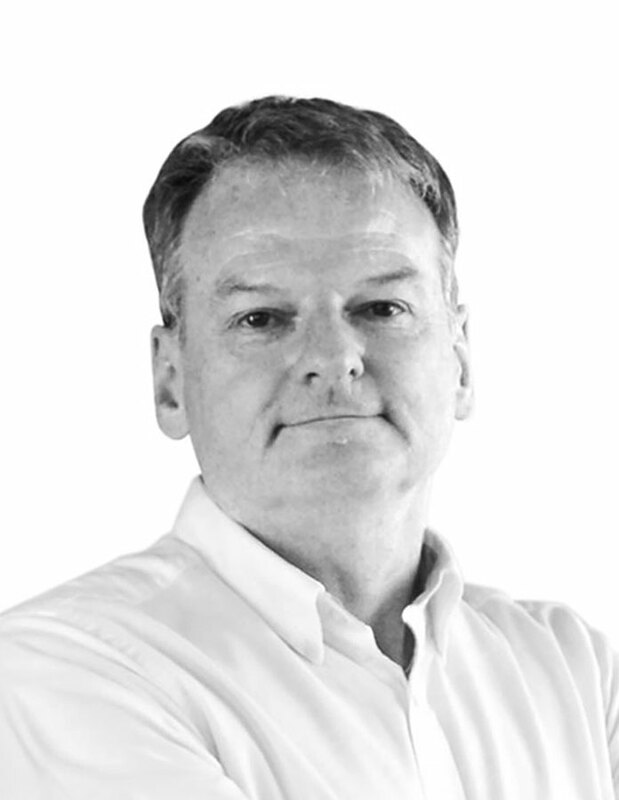 Richard has more than 37 years’ experience of working in the IT services sector, for the most part serving the financial services industry, including senior posts in CSC and Sherwood. In that time he has worked across a range of disciplines including sales, service delivery and large contract governance and delivery. Richard joined SSP in 2006, and prior to that worked for the Ra Group, including North Park. Richard sits on the main SSP management group, and is Company Secretary for all of the SSP group companies in the UK. He is head of Legal and Commercial for the worldwide SSP business, as well as being in charge of compliance.